With Forbes magazine naming Austin, TX, as the fastest growing city in America for the second year in a row (2011 and 2012), and the tech industry being of interest to so many of my clients, I decided to ask Austin tech insiders which technical skills are in demand in Austin. Being able to adapt to a more relaxed workplace culture and adapting to change is required. The tech culture isn’t corporate America. We want someone who is casual and fun to work with — don’t be afraid to have a sense of humor. It makes you more memorable. “Currently, the tech skills most in demand are Java, Web Development, .NET, Automated QA, Python, Cloud and Systems/Network Analysts. I’m also starting to get several management level positions again for the first time in several years. To me that’s a sign that companies have been in a period of high growth and they need to start filling middle management back into their organizations. As for new college grads, I still think that Java is one of the highest sought after technologies. There are also new college grads helping to build mobile apps. The technology is so new that college students can sometimes claim the advantage. People who are busy working in jobs don’t have as much time to ‘play’ with new technologies. However, college students who are inclined to do so can teach themselves a lot of new skills with their free time between studies. 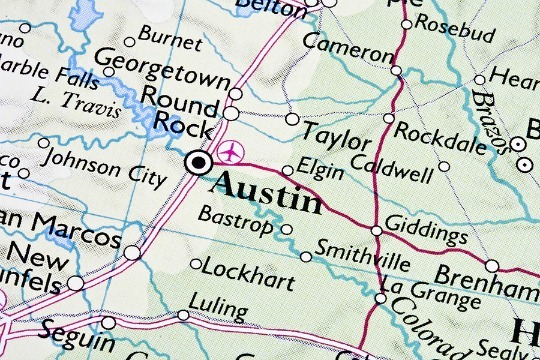 Are you a hiring manager or recruiter in technology in Austin? If so, what do you think are the tech skills most in demand? Please comment below.